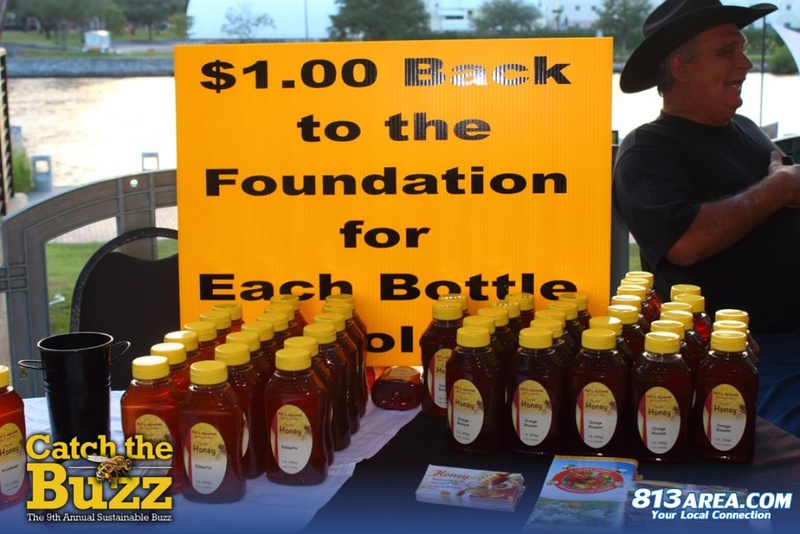 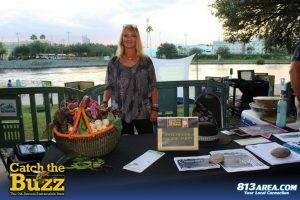 Listen to our Sustainable Buzz PSA for all the details! 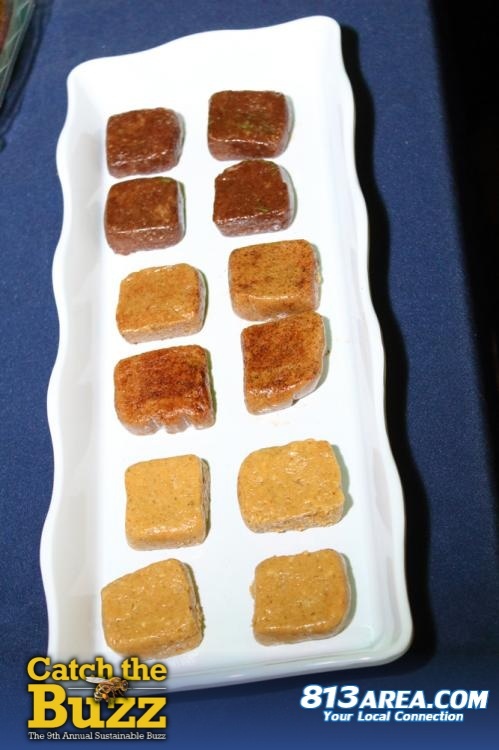 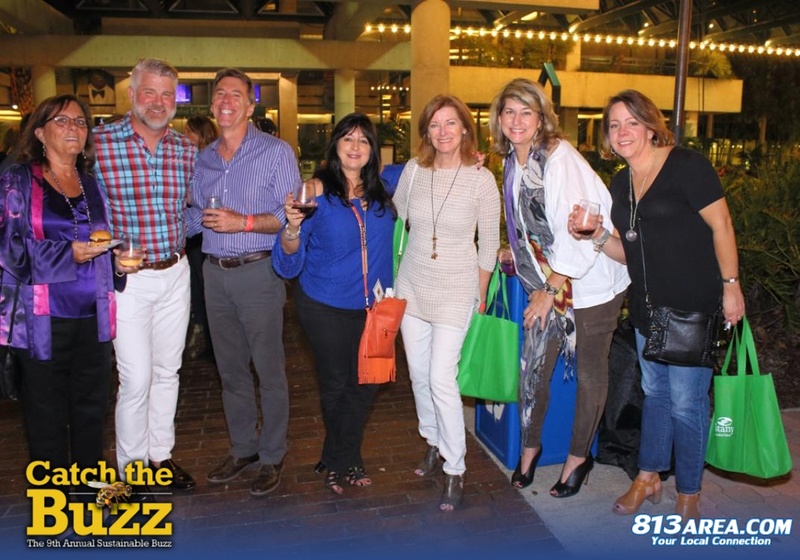 Every year, Sustany® presents a one-of-a-kind event that brings together people who are interested in good food, fine wines, craft beers … and maybe a little chit chat about sustainability issues. 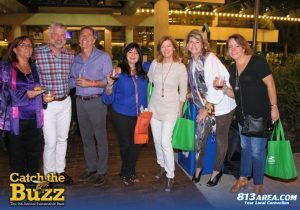 Mostly it is just a lot of good cheer and great libations and food. 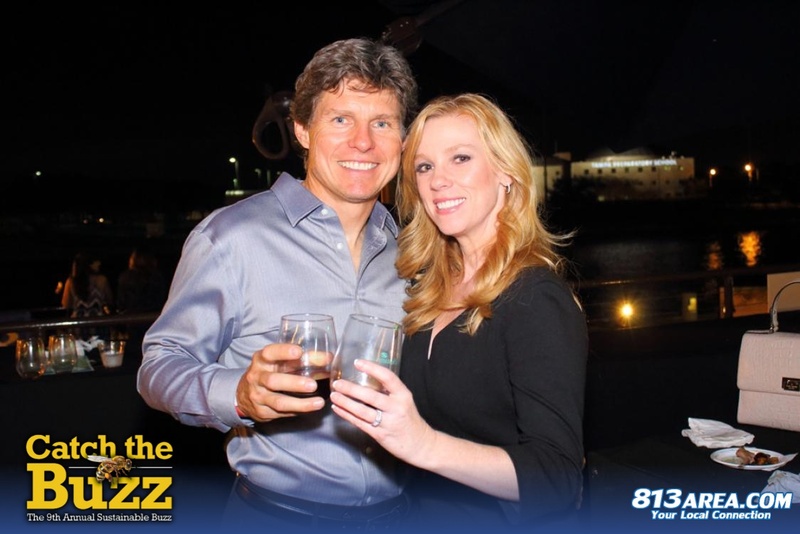 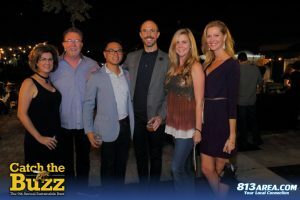 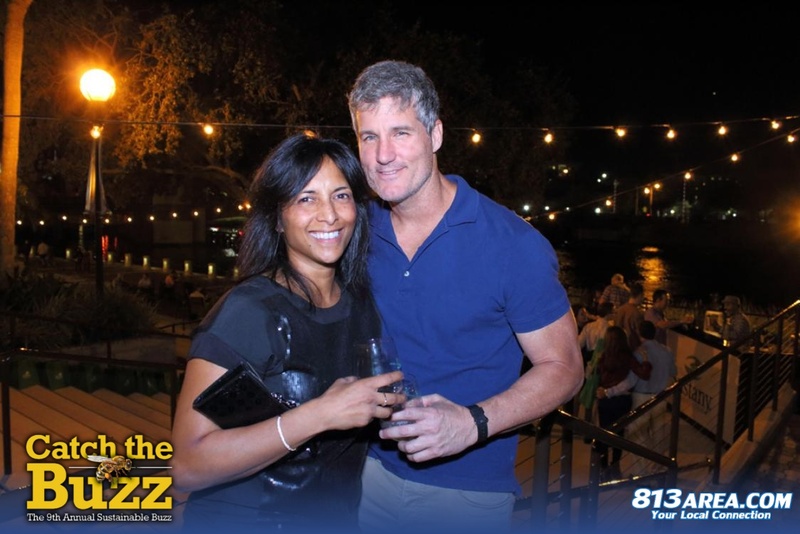 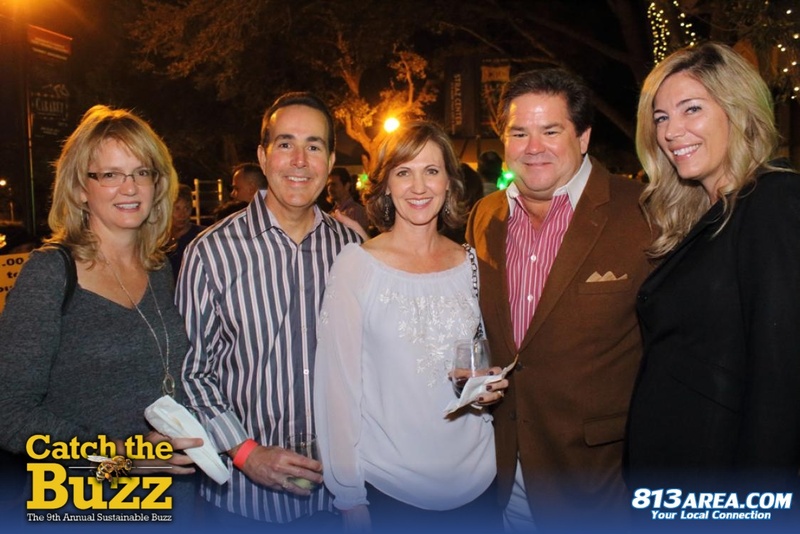 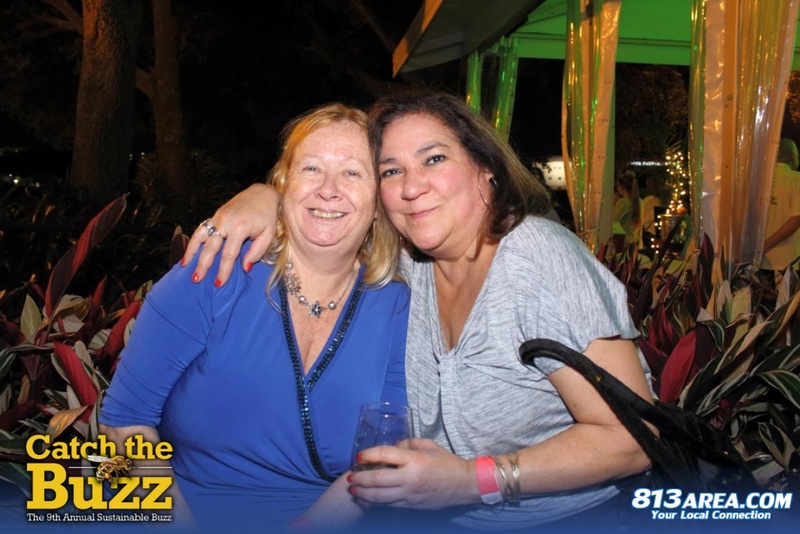 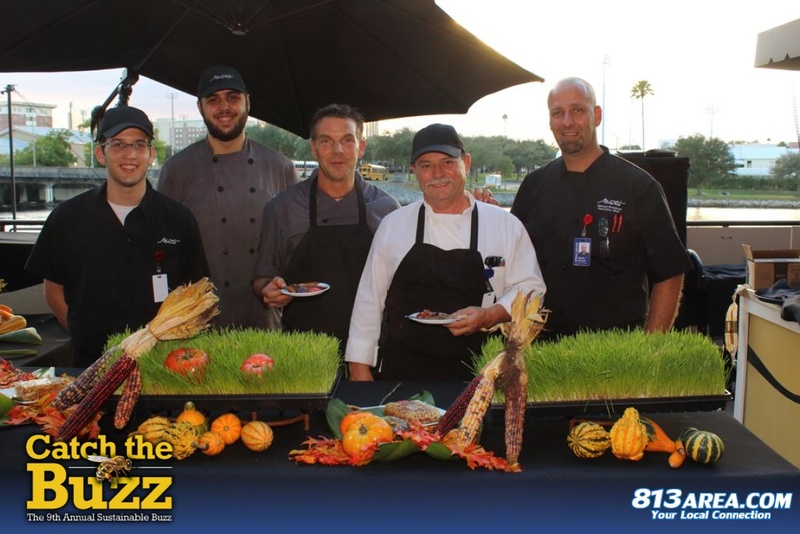 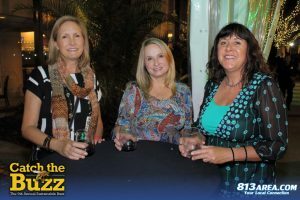 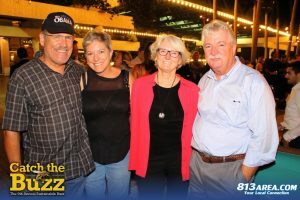 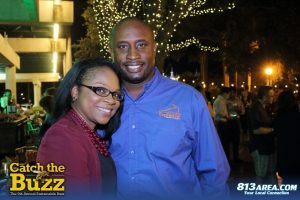 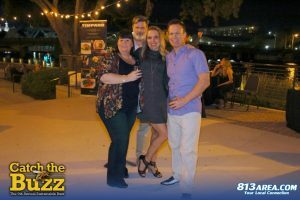 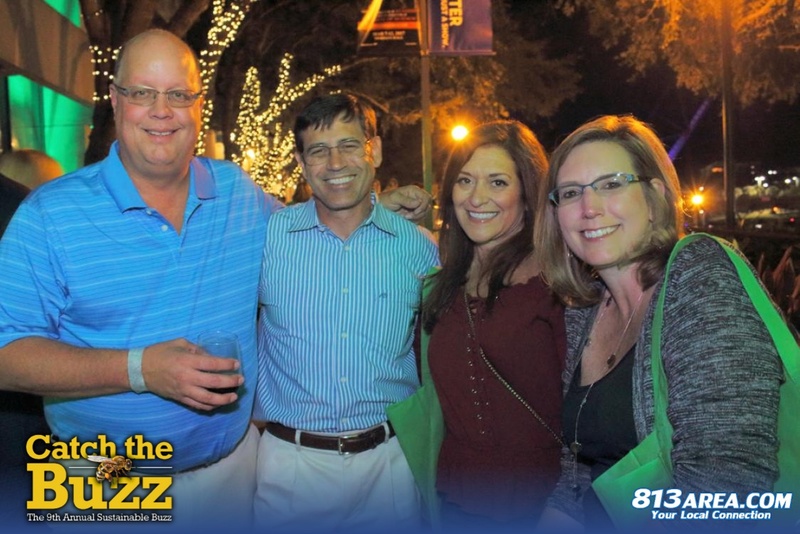 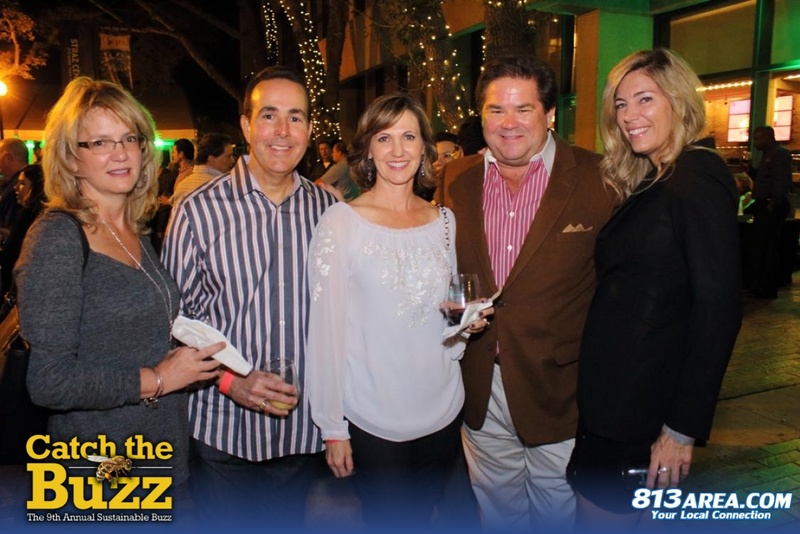 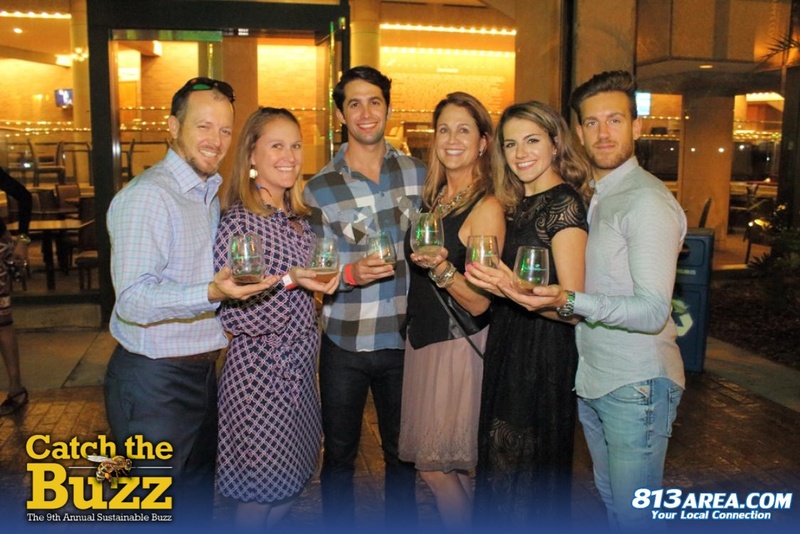 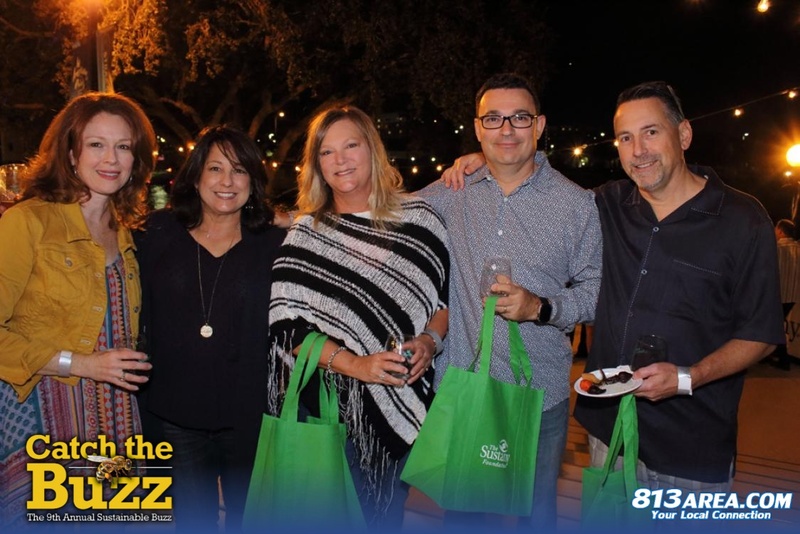 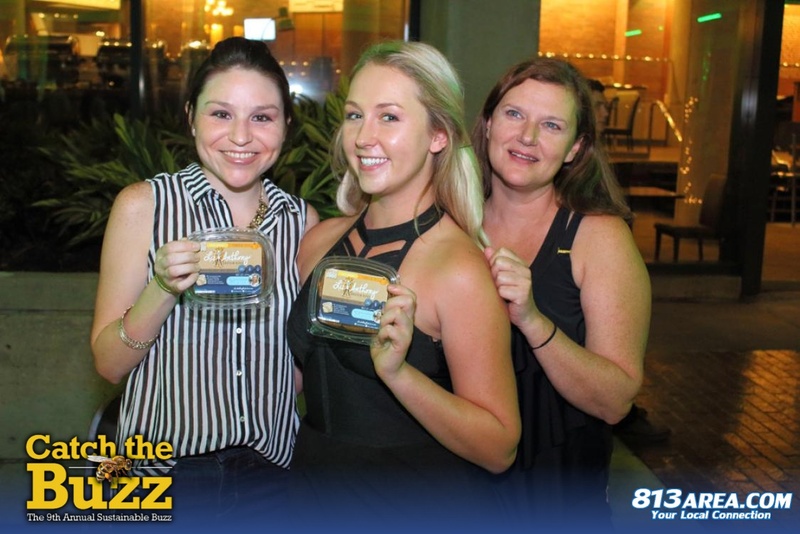 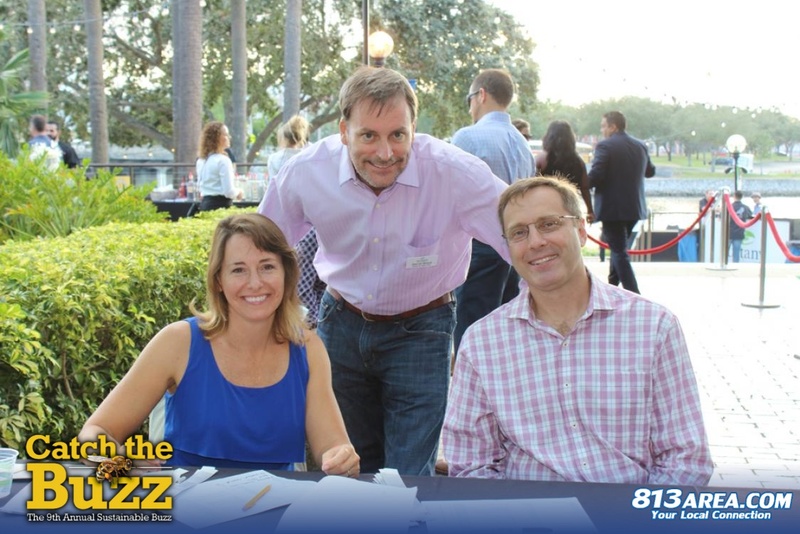 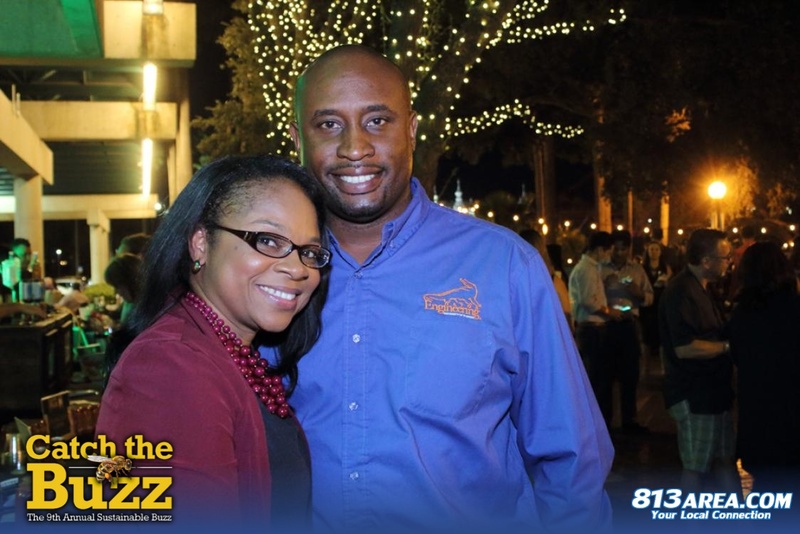 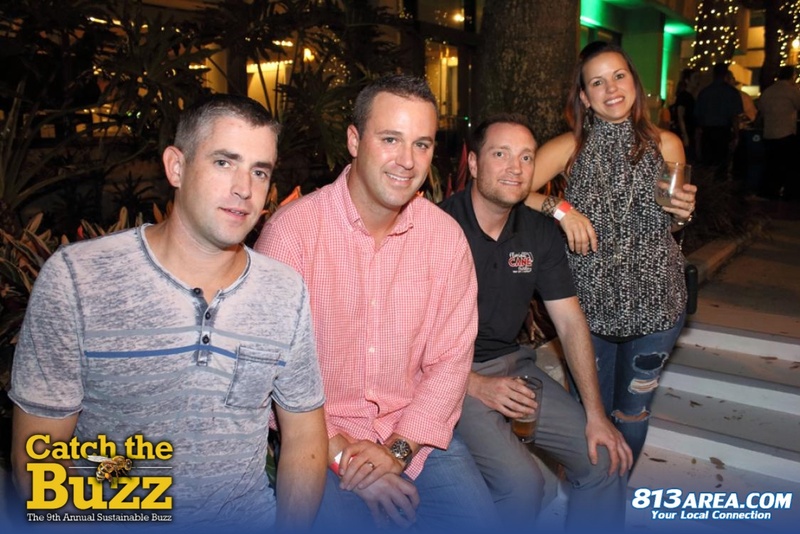 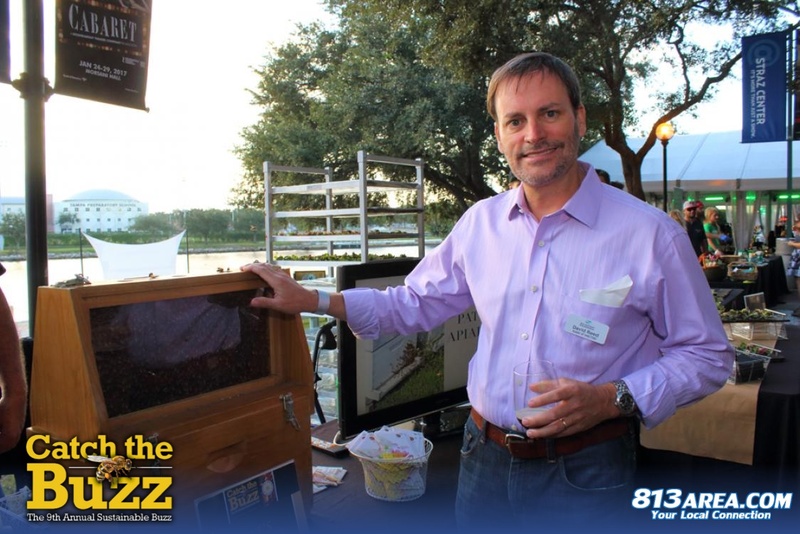 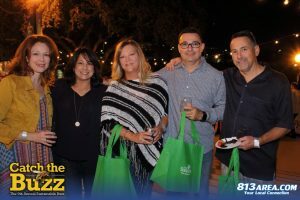 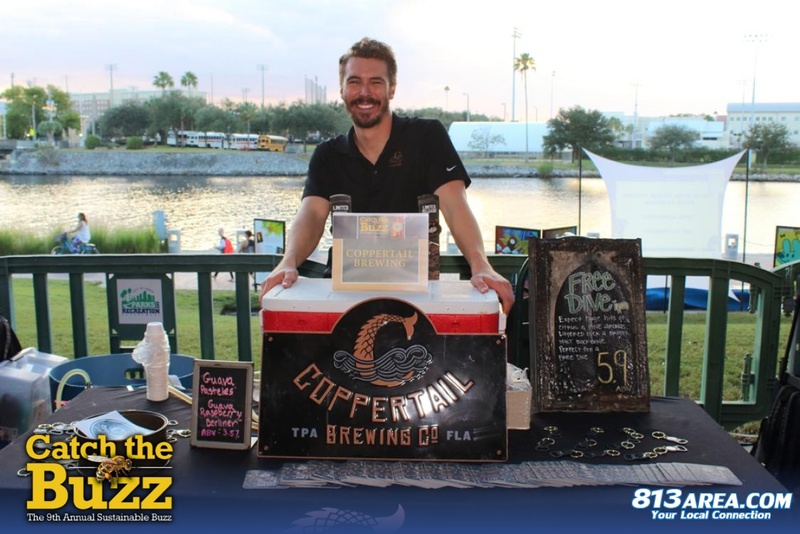 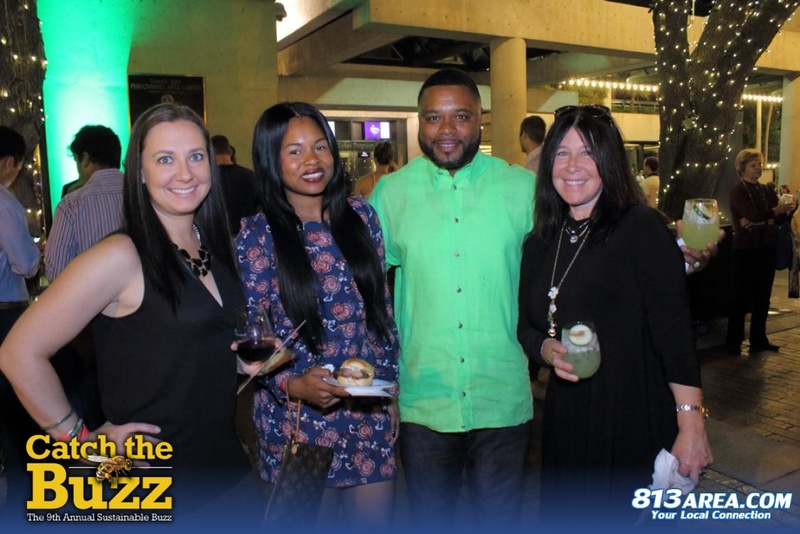 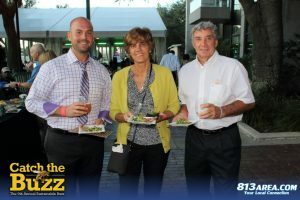 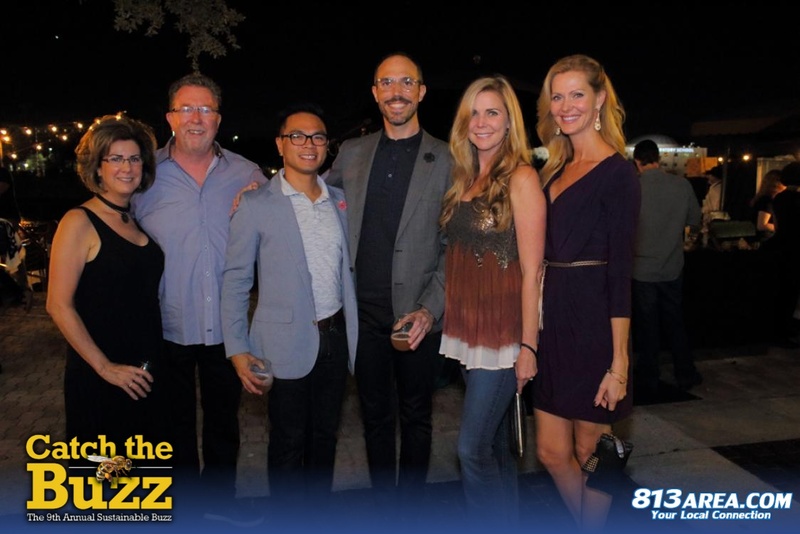 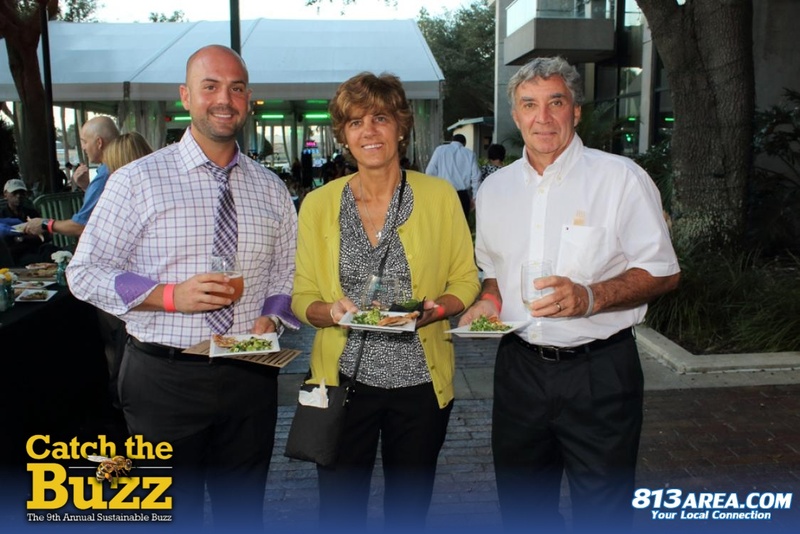 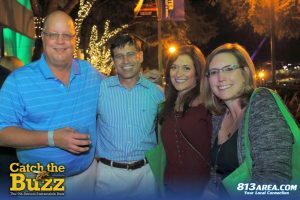 The Sustainable Buzz 2016 will once again take place at the beautiful Straz Center for the Performing Arts along the Riverwalk, but this year it is on a Saturday night! 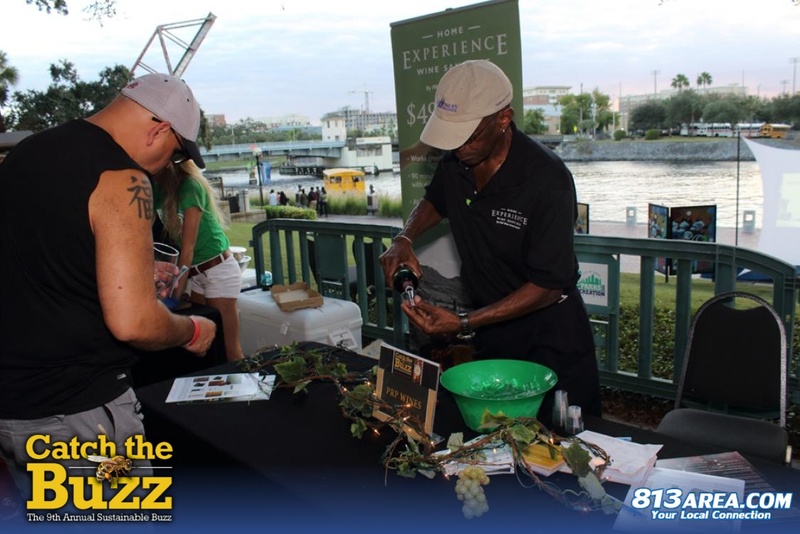 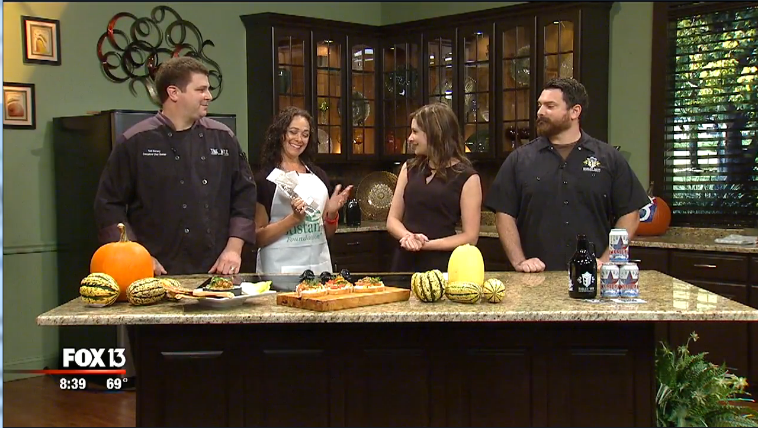 This grand celebration of sustainable living will feature food from dozens of local restaurants, craft beers, fine wines and spirits and live entertainment. 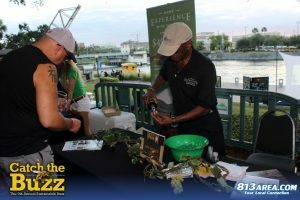 VIP Tickets are $150 per person/$250 per couple: The VIP experience includes exclusive access to a VIP area with a private bar and food selections, as well as many other exclusive elements. 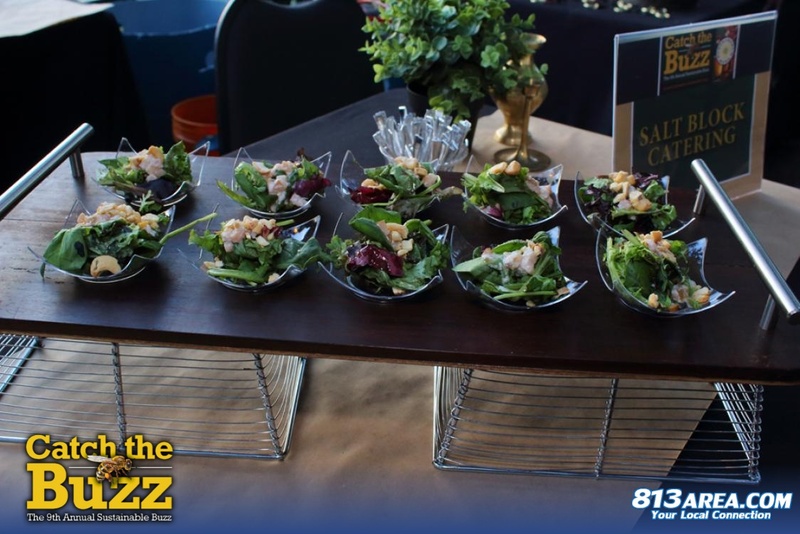 Plus, your VIP ticket includes a tax-deductible donation to The Sustany® Foundation! Get your Buzz Tickets at the Door starting at 6pm tonight!! 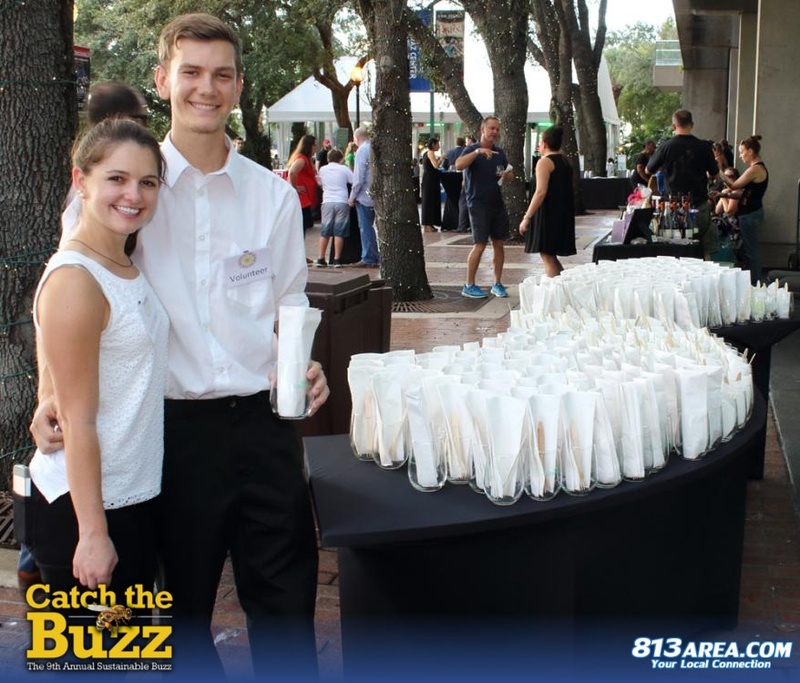 online tickets are no longer available, but don’t let that stop you! 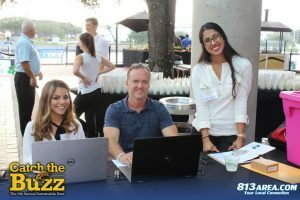 You can buy tickets at the door tonight starting at 6pm! Cash, check or major credit cards accepted! SEE YOU TONIGHT!!! 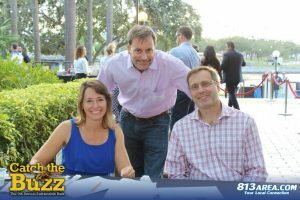 Thank you to our 2016 Buzz Sponsors!